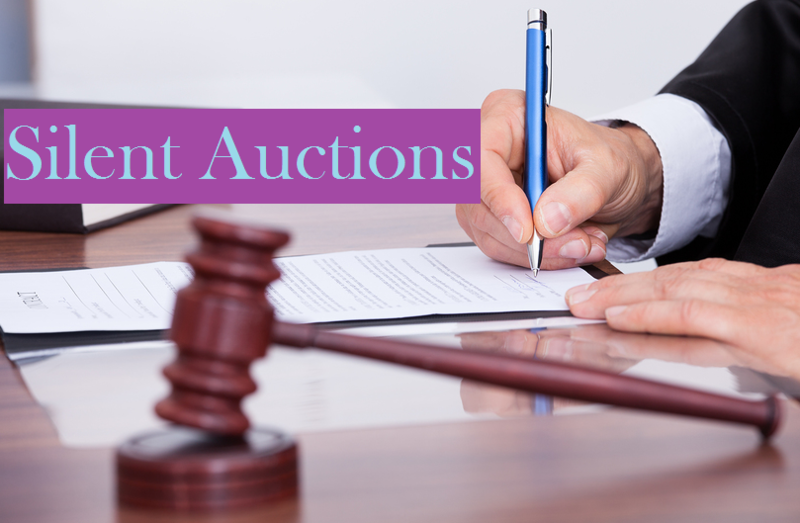 Silent Auctions can be fun, engaging and a great way to raise funds. That’s why many home and school groups, non-profits, charities and membership organizations are hosting silent auctions during their events and gatherings. But planning, promoting and executing a successful silent auction involves a lot of moving parts, making coordination a challenge. So, we decided to offer some help. To help kickstart your silent auction success, we’ve partnered with “fundraising visionary” Claire Axelrad, to produce a guide to help get you started and tips to ensure your auction is silent but sensational. The guide includes advice, tips and ideas based on a number of blog posts on Claire’s Clairification Blog. If you are a staff person, events chair or fundraising committee member, this guide can simplify silent auctions and help you to create a fun, engaging and lucrative fundraising activity. Thank you for the insightful overview. Jessica: You're so welcome. I hope you check out the Silent Auctions Simplified article - which has terrific ideas from Claire Axelrad.